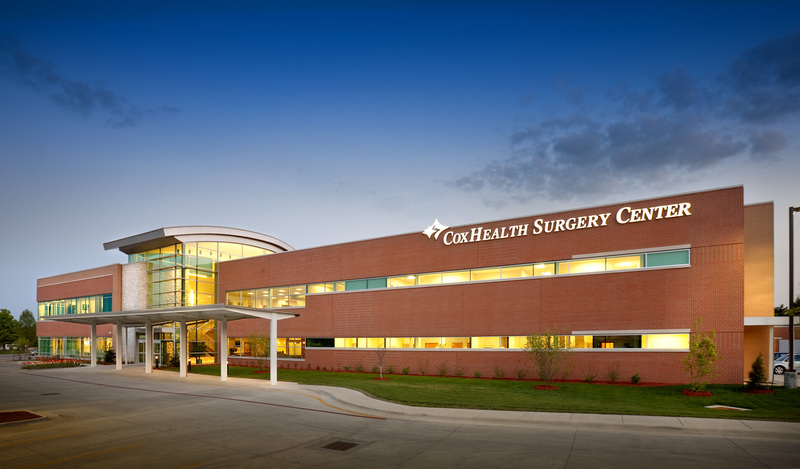 The CoxHealth Surgery Center is designed to give patients needing outpatient surgery a more efficient and comfortable experience. 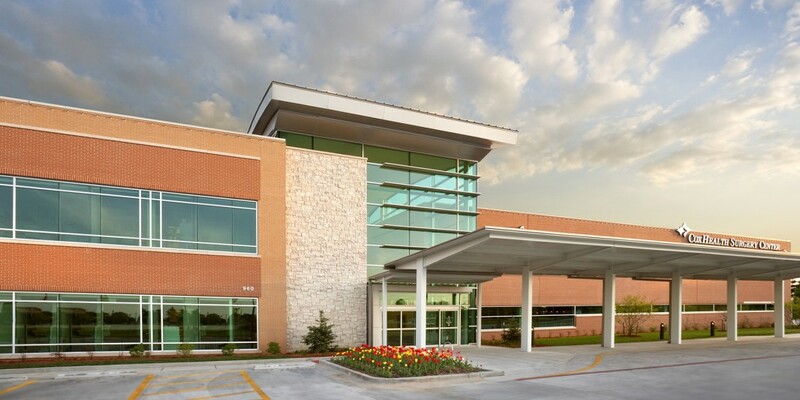 The center is the site for outpatient surgeries ranging from ear, nose and throat and ophthalmology to general and gynecological procedures and plastic surgery. 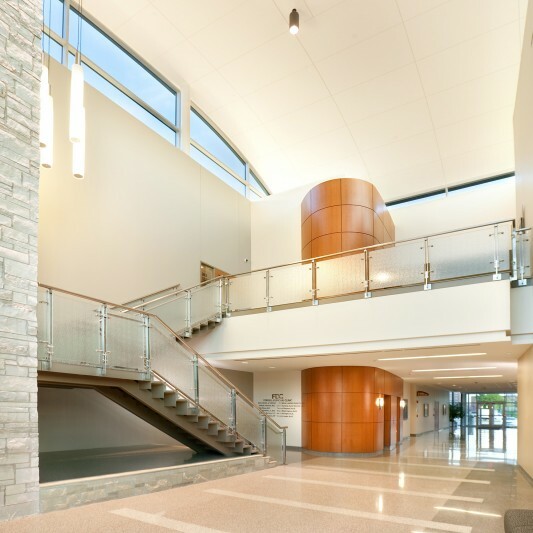 The first floor houses four operating suites, nine pre-op beds and 13 PACU beds. With a centralized nurses’ station, the center is designed to move patients easily from the waiting room to the operating room and minimize the time spent waiting before a procedure. 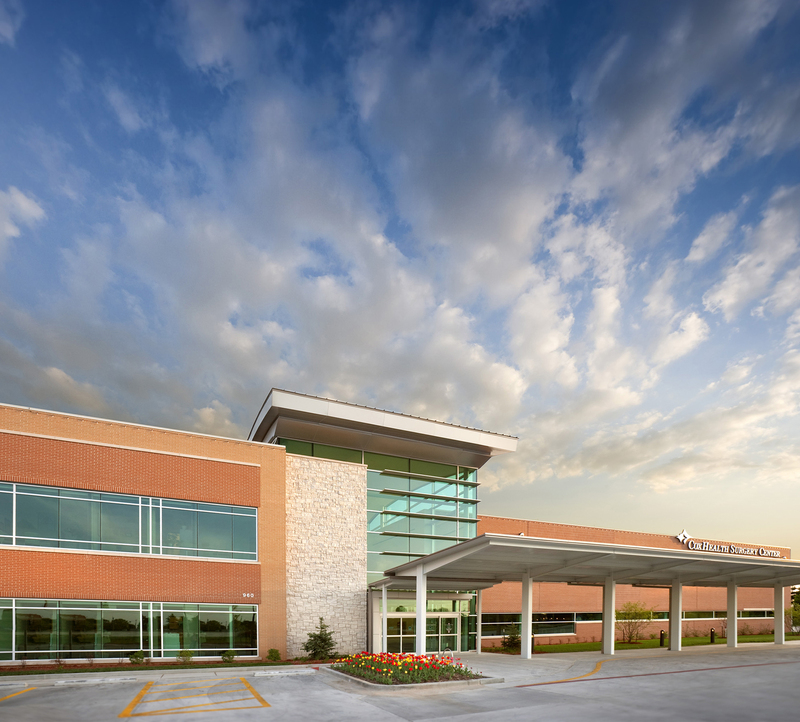 The remaining 44,000 SF of the facility is medical office space used by CoxHealth physician groups. 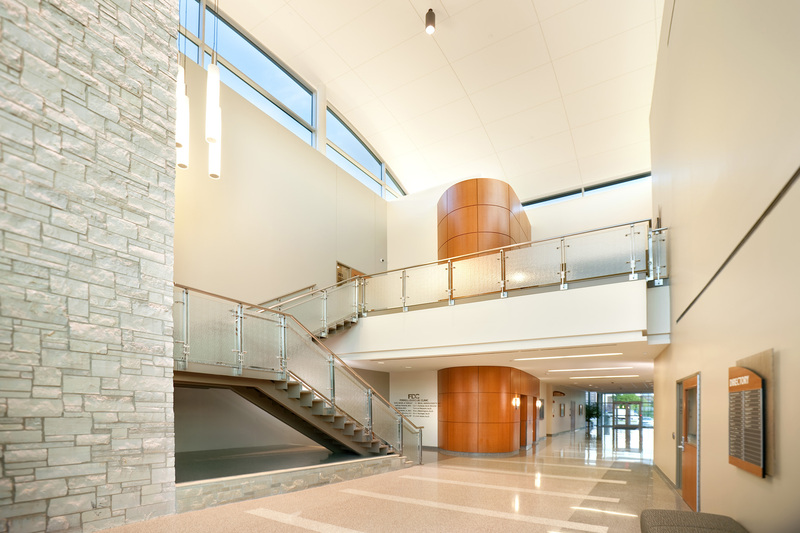 Designed and built by Beck, the new 2-story 60,000 SF facility sits on less than three acres. Because of the challenging site constraints, Beck’s preconstruction team used Beck’s DProfiler software to determine the most cost effective site design and building orientation.